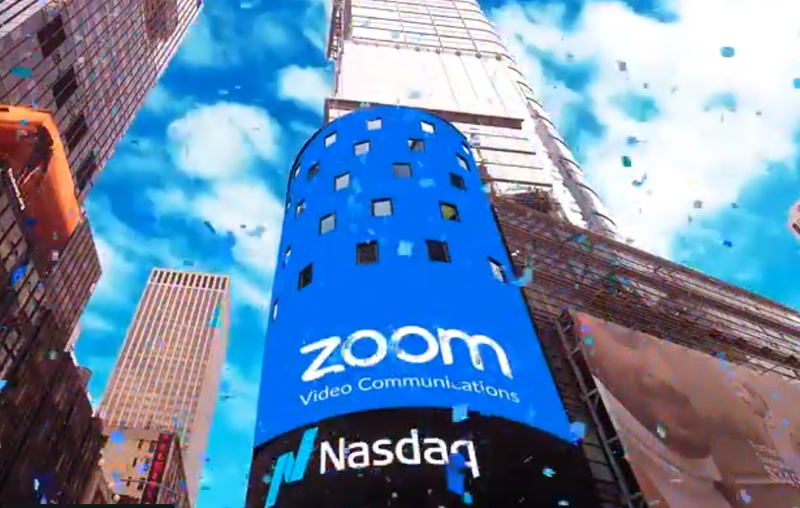 Polycom, Inc., a leader in business-grade conferencing communications, today is unveiling a month-to-month Device-as-a-Service (DaaS) pilot program that offers greater flexibility and lower costs for both service provider and end user voice subscribers. The new DaaS pilot program allows service providers to offer customers maximum flexibility to implement Polycom devices. Unlike competitor DaaS programs that require a long-term commitment, Polycom’s DaaS runs month-to-month, providing customers the option to cancel and return the phones at any time with no penalty. The program also includes a replacement plan which will exchange the phone if it fails any time during the first seven years the phone is in service. Service providers adopting this new DaaS model will avoid the financial risk of owning equipment while offering customers consistent service with a one-stop scalable solution. Under the new pilot program, customers will be able to predict annual costs by shifting CapEx expenses to monthly OpEx expenses and have the flexibility to add or subtract devices depending on need. Polycom’s DaaS program features the Polycom® RealPresence Trio™, the Polycom® VVX® line of Business Media phones and the legendary Polycom® SoundStation® IP5000, IP6000 and IP7000 VoIP conference phones. The pilot program is currently available to Polycom’s ITSP partners in North America. For more information on Polycom’s new DaaS program, visit their DaaS website.